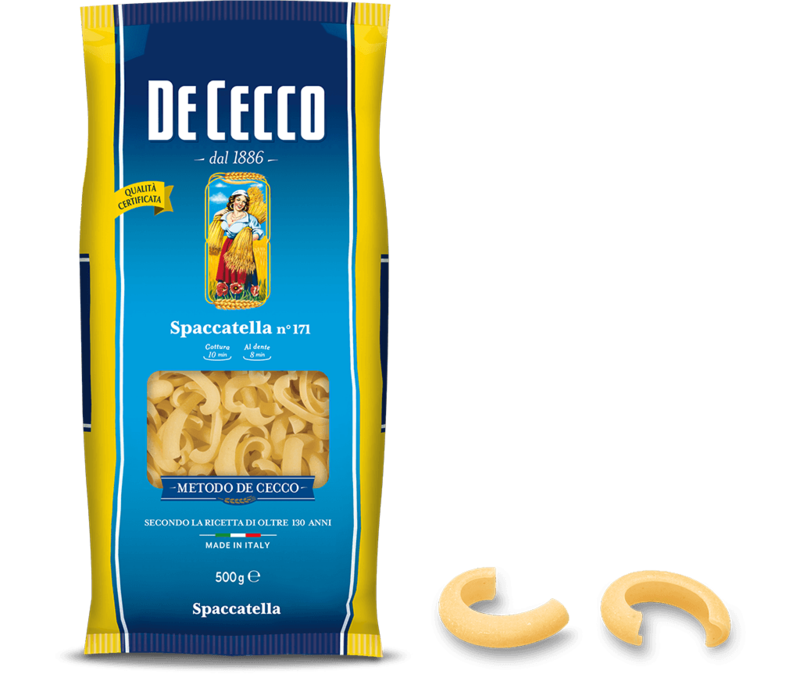 Spaccatella originally comes from Sicily and is part of the whimsical, dried pasta family. 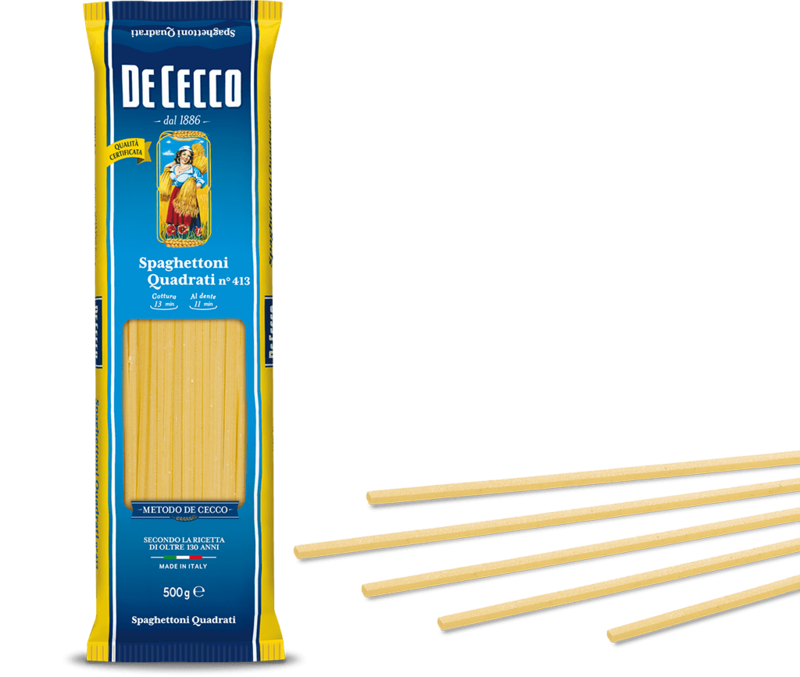 The distinctive curved shape, with a hollowed split in the centre makes this pasta especially versatile, but also original. It is perfect for traditional, dense sauces. Spaccatella is excellent for preparing pasta dishes served with light sauces made from tomatoes, but also goes really well with meat ragù. Unbeatable with Sicilian pesto made from ricotta and dried tomatoes.